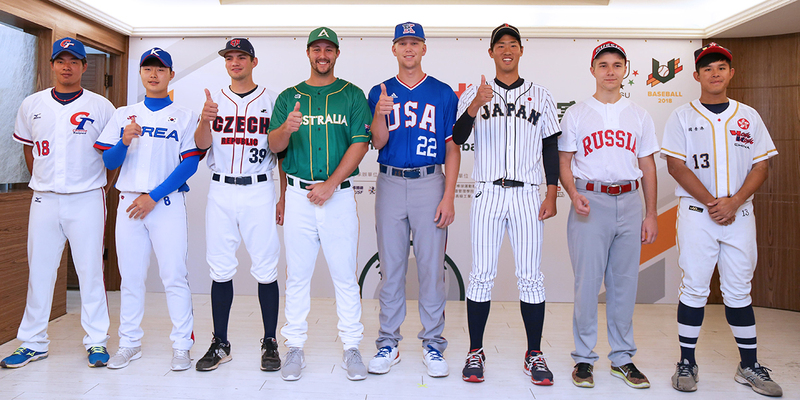 FISU World University Baseball Championship Begins! The best college baseball players in the world are pitted against each other at the FISU World University Baseball Championship, which kicked off after a spectacular opening ceremony in the city of Chiayi. Baseball has risen to such heights of popularity in Asia that Chinese Taipei is hosting the WUC Baseball for a second time, after last playing host in 2004. 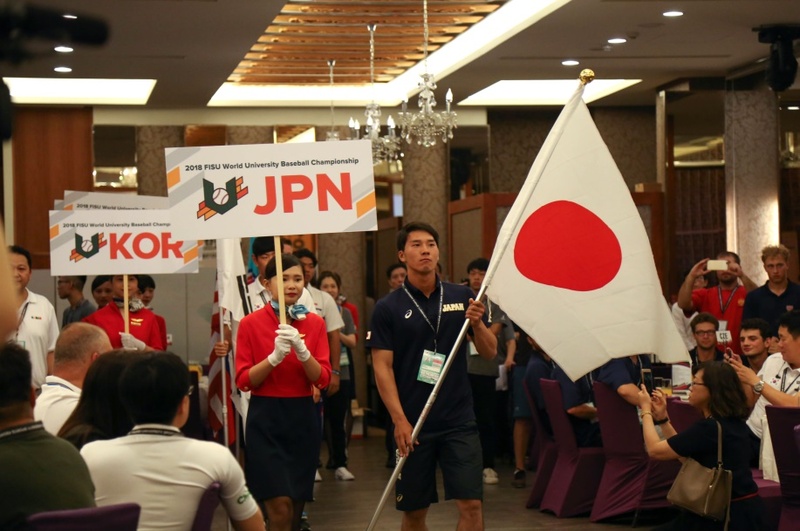 222 athletes and officials from 8 countries have converged in Chiayi to contest the 6th edition of the Championships, from 6-15 July 2018. While Team USA are always tipped to be favourites, strong Asian teams like Japan would not want to be counted out either, with Japan having finished with a silver medal on two occasions. Japan and USA go head to head in the Group B, along with Russia, and Hong Kong, China. Group A includes hosts Chinese Taipei, Republic of Korea, Czech Republic and Australia. After a single round-robin schedule, the top two teams from each group will go through to the semifinals. While the much anticipated World University Baseball Championship is back in Chinese Taipei after 14 years, it is the first time that Hong Kong and Russia are participating. Russia scouted some athletes from the Baseball competition during the Taipei 2017 Summer Universiade, like Evgeny Libin and Dmitrii Tonkoshnov, and will be hoping that experience comes in handy. The newcomers to this competition have been warmly welcomed. Ten days of pulsating action will be broadcast live by FOX Sports and can also be followed here on live streaming. Watch out for future pros of the sport.